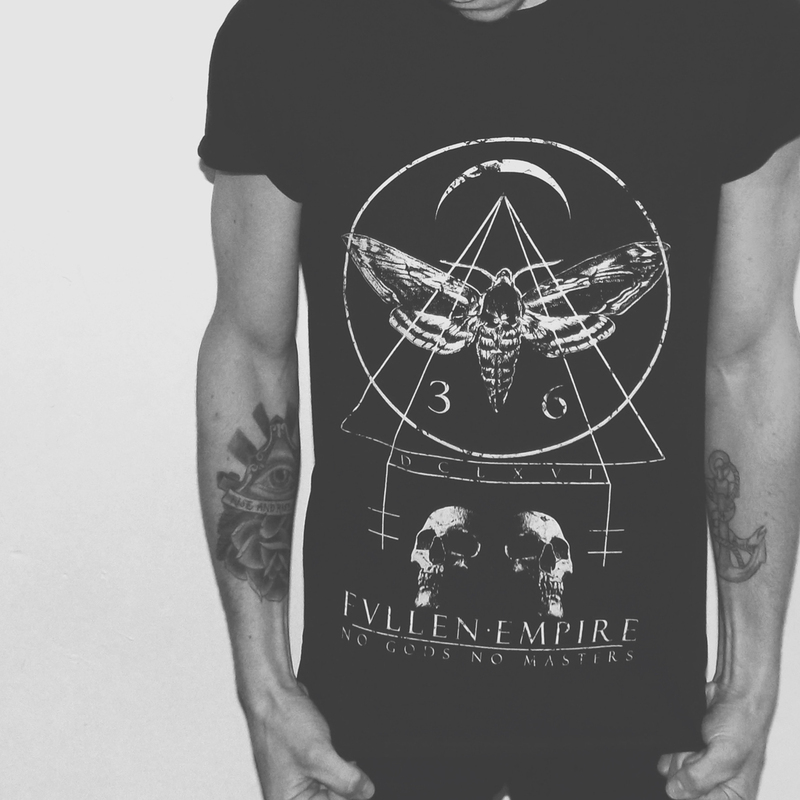 Approaching the 1 year mark as a brand, Fallen Empire has just released the first new range of 2015. The new collection includes the long-awaited introduction of a ladies section! 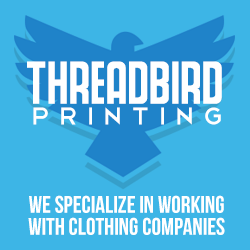 This brand is evolving and growing every day and that evolution is shown in this new collection.